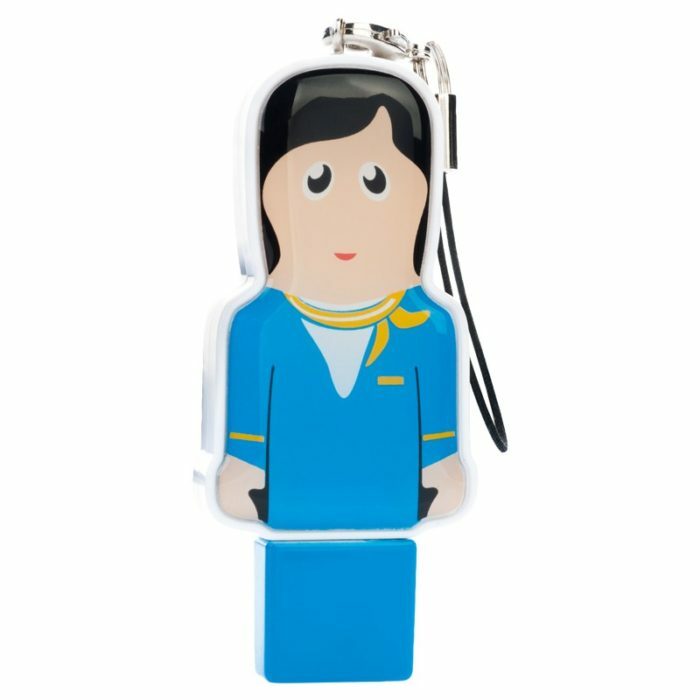 Mini USB People – Customised – Features: USB storage drive with dome logo, Grade A memory, 10 Year warranty on data retention, 1 year replacement warranty on faulty manufacture.. Certification: CE, USB2.0. Running a promo campaign and need a USB that will target your clients as well as help you stand out from the crowd? 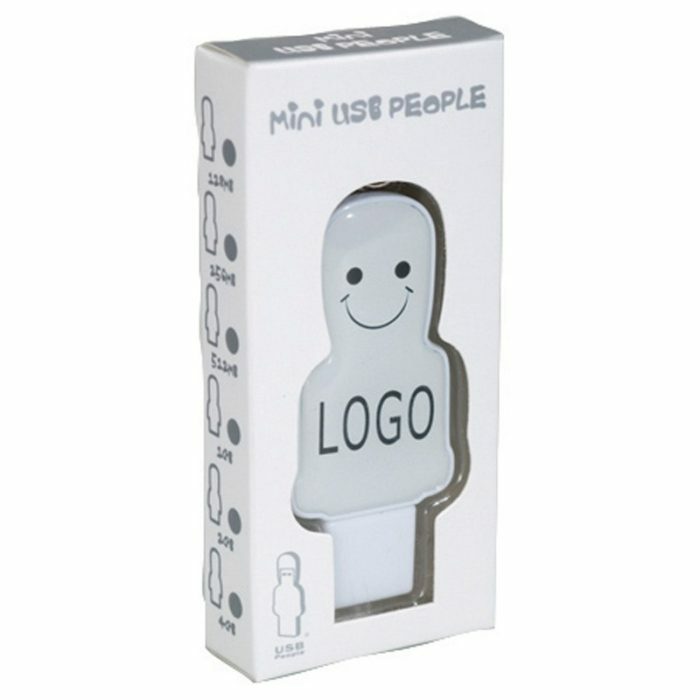 Our Mini USB People range is the perfect promotional USB for targeting any industry. Whether you work with truck drivers or teachers, our Mini USB People are a great choice. Slightly larger than our Micro range, the customised promotional Mini USB People range have a large logo print area of 65mm x 25mm and range in size from 1GB to 32GB. They are fully customisable in terms of colours and branding and they come in their own gift box which is great if you are looking for a product for a corporate or event gift. Much like our entire USB People range, our customised Mini USB people are great quality, come with a high quality memory chip and are a great choice for any promotional campaign you may be running for your business.